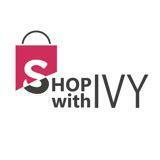 shopwithivy Easy going buyer, quick deal. Highly recommended. Thank you. @000111537 is on Carousell - Follow to stay updated!